Squareone Review ... Great staff and service. Very clean. And superb value for money. I worry that by writing a good review, it may jeopardise my chances of obtaining a vacancy next year! Squareone offers luxury rooms at budget prices in the south end of Patong, only a five minute walk to the fantastic white sand beach and local entertainment spots. We are in easy reach of the town center , bars, restaurants and shops. 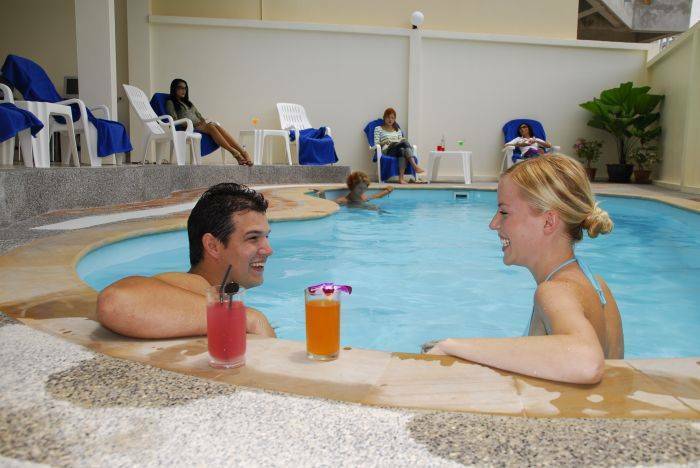 Squareone has a swimming pool where you can chill out and relax with a drink, or browse the net using our free wireless WiFi. 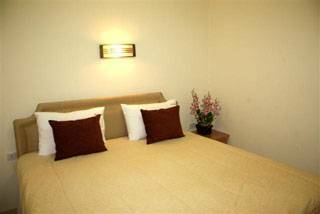 Our rooms are modern, spacious and very comfortable. 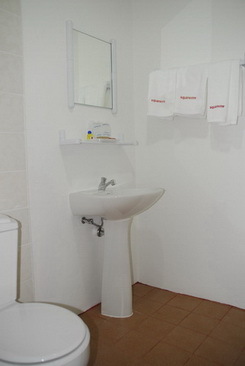 All rooms are air-conditioned and have en-suite bathrooms with hot showers. 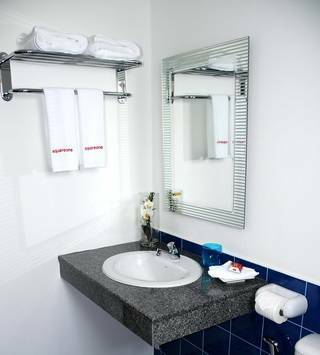 All rooms have free wireless internet access. Deluxe rooms and suites have DVD/MP3 players. Suites have hair-drier, iron and ironing board. 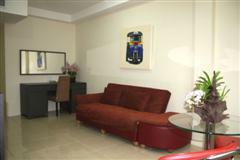 squareone is located in a quiet, peaceful street just 25 mtrs from Patong's main road. It's just a short walk to the beach, bars, restaurants and nightlife. An amount equal to the first night's accommodation will be charged in the event of cancellation or no-show. See photos below for a location map. Once you are in Patong, travel south on Rat-u-thit Road and enter the last street on the left next to Tom's Tailor. Squareone is the last building on the left. Taxi or minibus from the airport. We provide collection by arrangement at extra cost.